Consider creative Eagle Scout invitation wording ideas for your next scouting ceremony invitation. Eagle Scout is a ranking used by the Boy Scouts of America. It is considered the highest ranking and the person who achieves it will hold this status for life. In order to become an Eagle Scout, a boy must meet requirements in leadership, service, and outdoor skills. He also must earn various merit badges. This is not a status easily achieved by every Boy Scout so to become an Eagle Scout is a prestigious achievement. Eagle Scouts take part in many worthy projects such as scanning at airport security, visiting those who are hospitalized and sending flags to soldiers. Every project is done with the utmost respect and must follow Eagle Scout guidelines. There are various ceremonies and awards given to Eagle Scouts where it is appropriate to invite guests to recognize the scout's achievements. These events are by invitation only and by the discretion of the troop and the scout and his family. In addition, the entire troop, family and friends are encouraged to attend this special ceremony. Eagle Scouts also have other events such as awards and recognition ceremonies. Following the ceremony, light refreshments will be served. If you can attend, please RSVP to Contact. the Eagle Scout Court of Honor. Guests are requested to wear Scouting attire or business attire. Prior to the ceremony, a formal dinner will be served. Please respond to Contact by Date if planning to attend. Scouting or business attire is preferred. Refreshments will be served after the ceremony. Use a photo of the scout in his uniform. Download the Eagle Scout badge to use on the invitation. 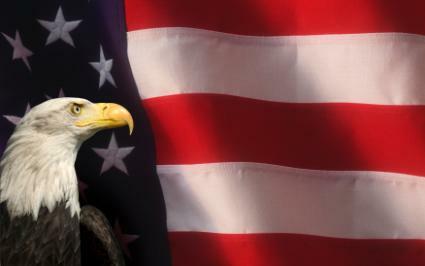 Use an image of an eagle or the American flag on the invitation. If there is to be a special guest or speaker at the ceremony, this can be noted on the invitation as well. Any other special considerations such as wearing scouting attire or dressing a certain way should also be mentioned on the invitation.